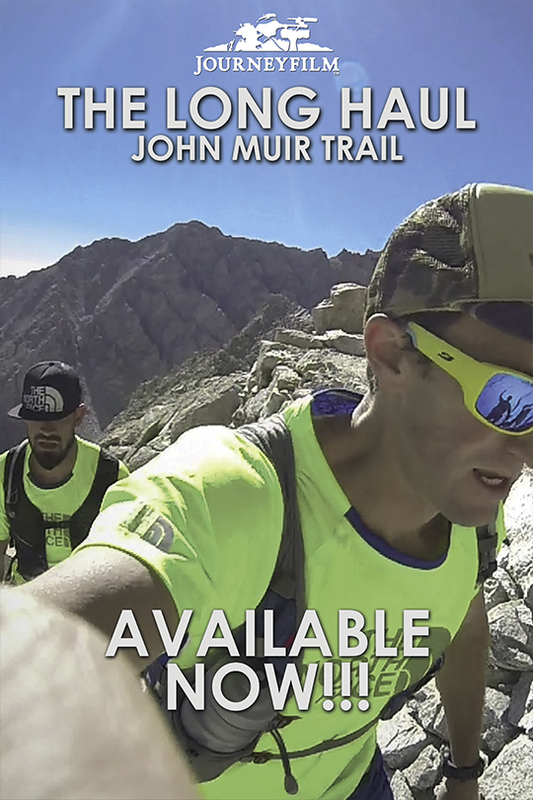 The Long Haul: John Muir Trail part of the Spring 2015 Trail Running Film Festival. 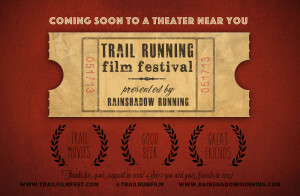 We’re happy to announce the inclusion of our latest short film, “The Long Haul: John Muir Trail” in the Spring 2015 Trail Running Film Festival hosted by Rainshadow Running. There’s a fantastic slate of films which you can read all about here. The best part? It’s not a singular event with one location: there’s screenings all over the East and West coast so if you’ve missed any of the earlier screenings of our film or would like to see it again, here’s your chance (unless, of course, you’d like to host a screening of your own…hint). 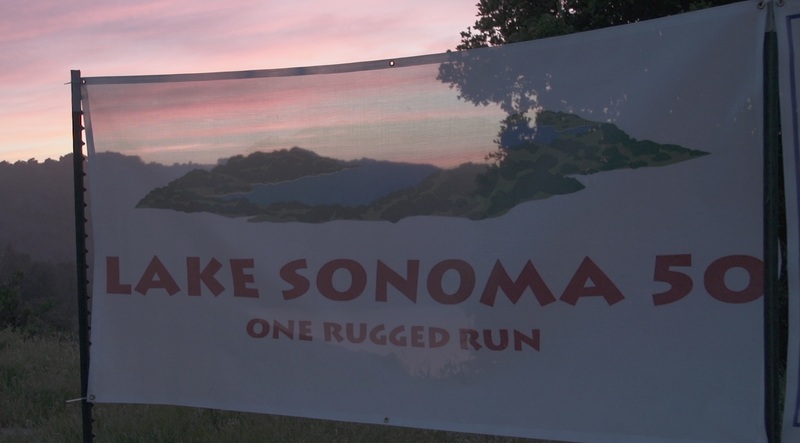 Please check out our events page to see where you can attend the Trail Running Film Festival or any of the other screenings of just The Long Haul by itself. Remember, we’ve also started a pre-order/support campaign to help us get the film over the finish line and into general release by the 1st of May. Get your copy (along with some awesome rewards depending on your contribution level) here. 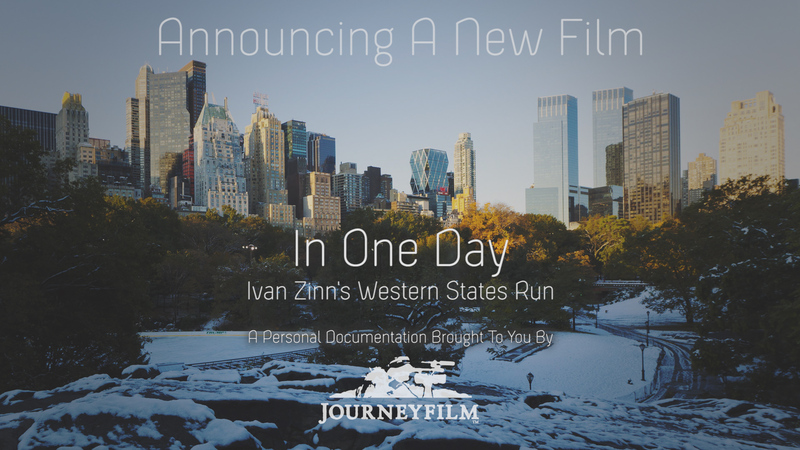 Head over to events page for all the upcoming screenings and finally, take a look at the preview for the Trail Running Film Festival below. Hope to see you there!